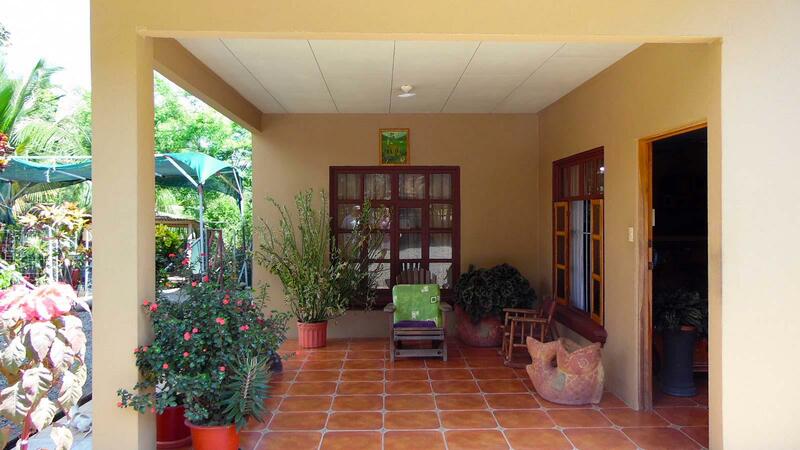 Beautiful Cabinas Close to Beach with Room to Expand! 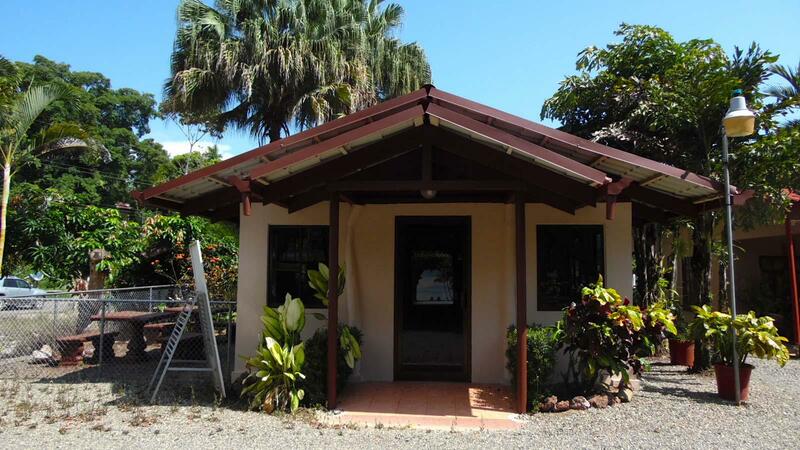 This gorgeous turn-key cabina rental business is ready for you to take over and make it your own. 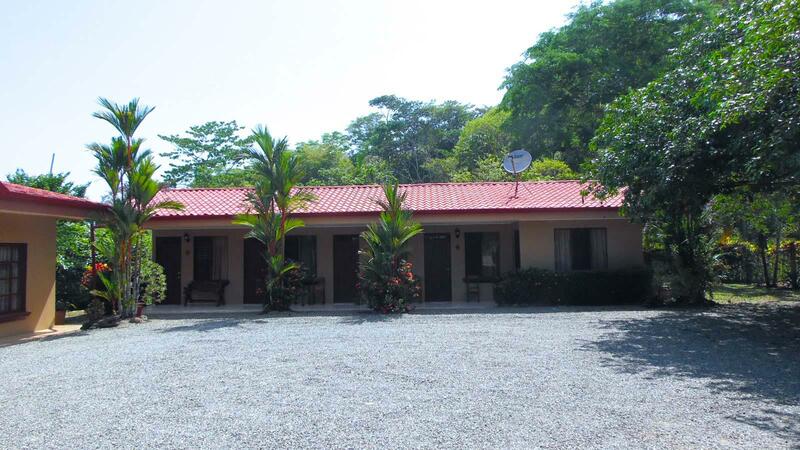 All 5 cabinas are in great shape, very clean, and feature A/C. 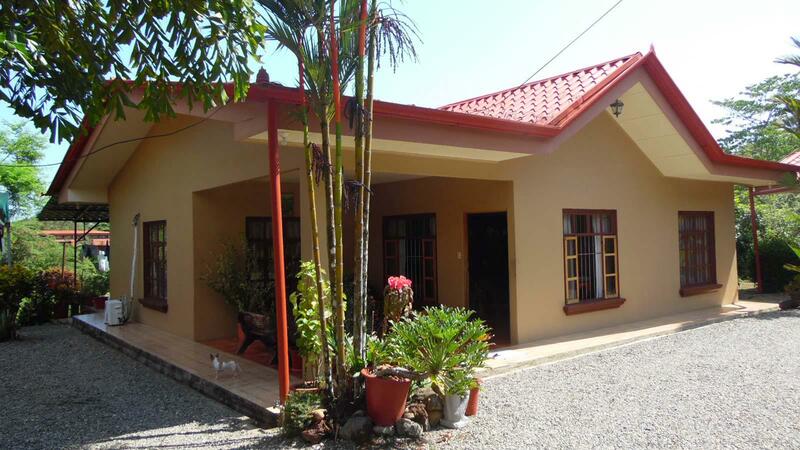 A 3 bedroom, 2 bathroom owner's house gives you onsite privacy. 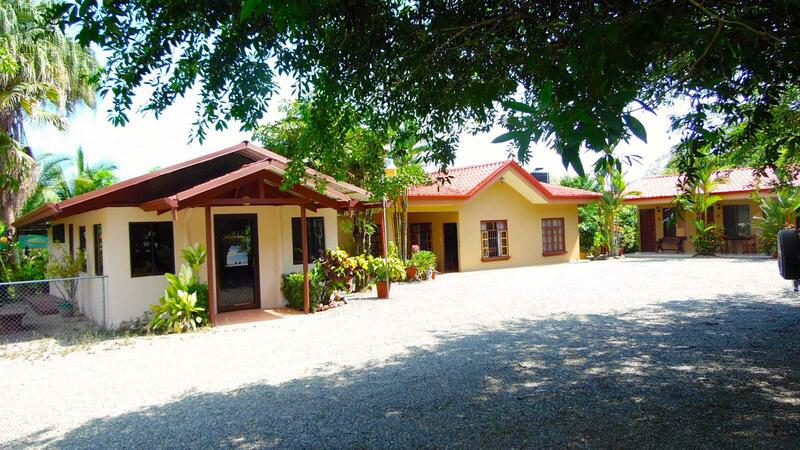 Plenty of room to expand with more cabinas, a pool, a restaurant, or beautiful gardens!. 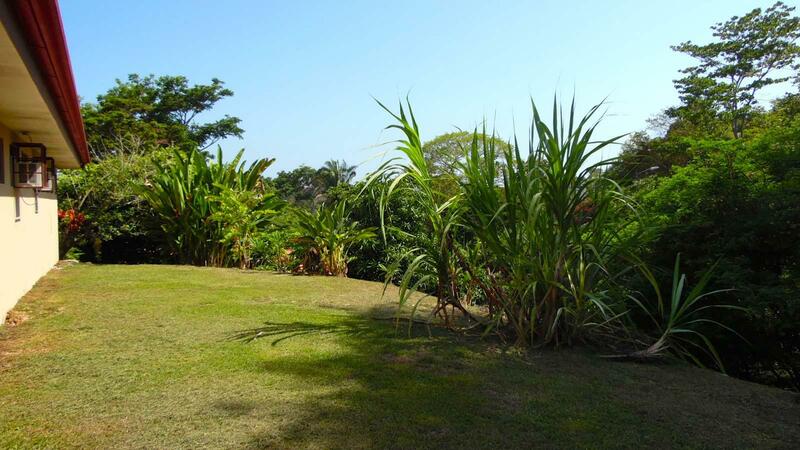 There is an extra lot below the cabinas which is currently being used as a mechanic's workshop. 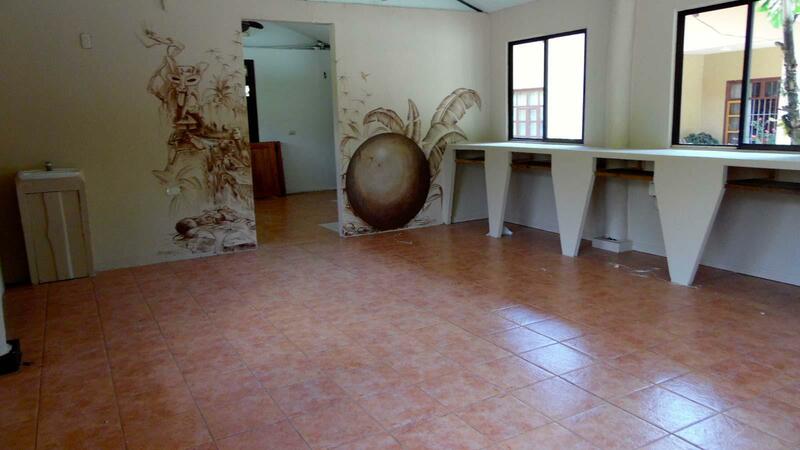 This space could fit additional cabinas or continue to be rented out as is for extra income. 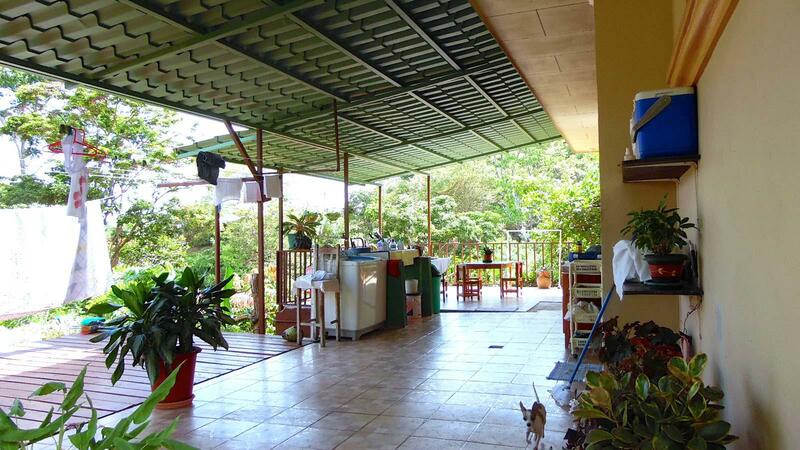 Although there is plenty of space for a pool, this property is also just minutes from the beautiful beaches of the Marino Ballena National Park. 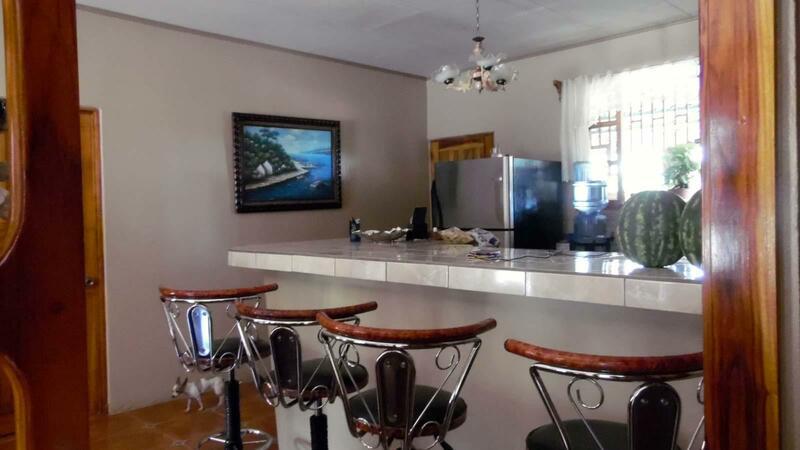 It is located in the heart of Uvita, putting you close to restaurants, grocery stores, shopping, banks, and all needed services!.